Find the most popular University of Nebraska fight songs and cheers. Download your favorite Cornhuskers ringtones for your cell phone, iPod, iPhone or Android. Get the Dear Old Nebraska U ringtone for your cellphone. 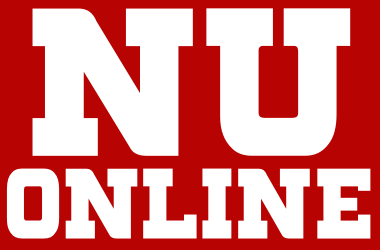 Download free Nebraska Cornhuskers ringtones at Big Ten Football Online. It’s all here Huskers fans, your one and only stop for fight music online. With our Big Ten football ringtones, fans can listen to their favorite Big Ten school fight song, alma mater and all the cheers associated with all the greatest athletic teams in the nation. Get free Nebraska Cornhuskers ringtones at Big Ten Football Online and listen to the best fight music ever made. From the sons of Nebraski. We are bound to win and we’re going to win today. Our colors still are seen. The old scarlet and the cream.